Troponin is a human protein detected using a Troponin T Test from blood in circulation within your body. The protein is released when you suffer damage to the muscles of the heart. Troponin levels are elevated after heart injury and are an indicator of the severity of damage. Another protein called Troponin I is also released in the event of a heart attack. Troponin T and I are tested as confirmation that you have suffered damage to your cardiac muscles. Troponin I test comes after the test for Troponin T shows a positive Troponin T result. If you have a Troponin T negative result, it may not be necessary to undergo a Troponin I test later. Complains of chest pain (angina) might point your doctor to ordering a Troponin T test. This is especially if you have a history of heart related medical complications. 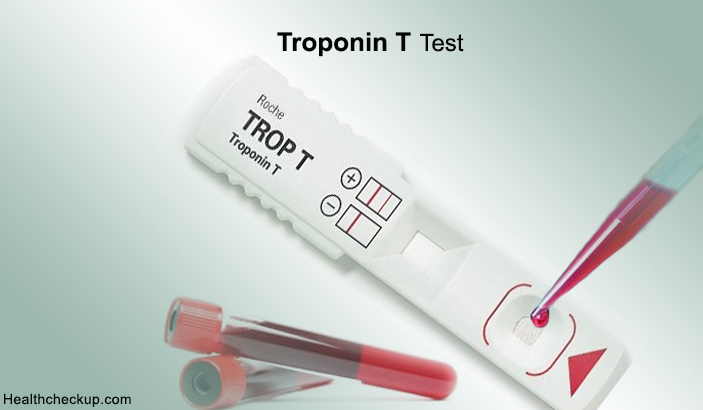 What is Troponin T Test ? Your doctor requests that you undergo a Troponin Test to find out the levels of Troponin in your blood. The targeted protein is Troponin 1 Protein. The Troponin T test is an indicator of your health since it informs the doctor about the health of your heart. The level of Troponin T in a healthy individual is very low. Most tests do not detect Troponin T and I at all. Normal Troponin T levels get elevated when you suffer a heart attack. The elevation is detectable from 3-4 hours after a heart attack. The levels remain elevated for up to 2 weeks after you suffer a heart attack. In most patients, 6 hours are all that are needed for successful detection of a heart attack using the Troponin T test. A high sensitivity Troponin T test can identify patients who are at low risk of getting Acute Myocardial Infarctions. Such patients can then be discharged from the hospital to attend outpatient care. This is done in collaboration with the results of a non-ischemic electrocardiogram. The high sensitivity Troponin T Test is also called the hs-cTnT assay. 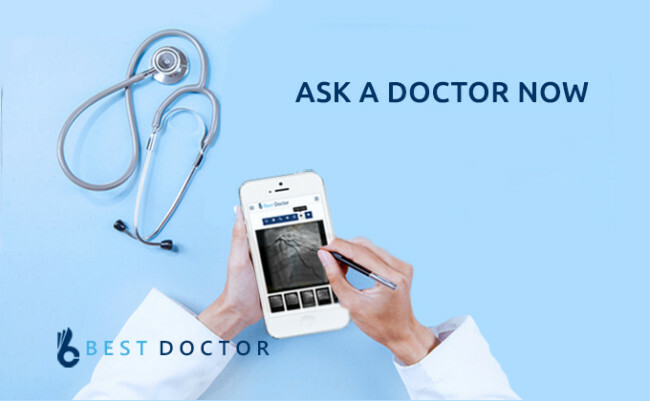 It improves the ability of doctors to assess your risk of most acute coronary syndromes. Many quality healthcare facilities have the capability of performing a Troponin T Test. Identify one such facility after you consult a doctor on whether the test is necessary. The qualified medical practitioner will assess the need for the test and advise you. The Troponin T Test uses a blood sample. There is no preparation needed before you have a Troponin T test. The quality of your sample for the Troponin T test procedure is not affected by any preparatory steps that you may or may not take. Once your doctor has requested you have the test, a blood sample will be drawn from one of your veins. The arm is the most preferred location of sample collection. After a sample is collected, a laboratory technician will perform the test on it and give you or your doctor the results. Troponin T Positive result. This is an indicator that you are very likely to have suffered damage to your heart in the recent past not more than 14 days. Troponin T negative result. Troponin T negative means that you may not have suffered heart damage. Your doctor uses such a result to rule out suspected causes of chest pain. Some tests are able to give the amount of Troponin T in your blood based on a reference range. With a reference range, your doctor is able to trace the rise and fall of Troponin T levels in your blood. Elevated Troponin T test results that indicate heart injury. When measured over a number of hours, your Troponin T levels will be seen to rise and then gradually fall. In most cases, this means that your heart has had an attack or sustained damage to its muscles in the recent past. The number of hours that pass from the time a heart attack happens to the time you have a Troponin T test is important. Too early testing may not detect the heart attack depending on the sensitivity of the test used. Testing too late will equally not detect the heart attack. This is why the final conclusion from your Troponin T test results is arrived at after a series of Troponin T tests.